Evocraft is a tech-oriented project which aims to enlarge the Arab youth’s knowledge about technology and involve them in creating the future of scientific developments. Inspired by the emerging STEM education methodologies, Evocraft’s team worked on easy to use concepts and products to help kids learn robotics and software programming at an early age. The learners benefit from a trial and error approach, where they get to practice what they learn. 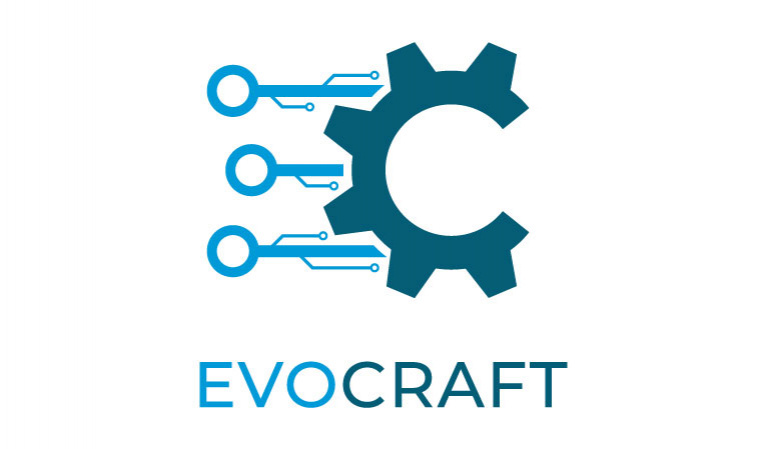 Evocraft provides robots that can be re-assembled and reprogrammed in order to learn the basic concepts of mechanics, electronics and software development. The robots are created as different pieces of hardware that can be combined according to the imagination of the kids to build robots that can play music, dance, play football or even solve a simple labyrinth by their own.